“Right now, a new runway is not on the table,” Rick Cotton, the executive director of the Port Authority of New York and New Jersey, told the WSJ. The Port Authority oversees JFK, as well as LaGuardia Airport and Newark-Liberty International. Cotton said the airport’s four runways can handle passengers through 2035 when a projected 80 million passengers are expected. 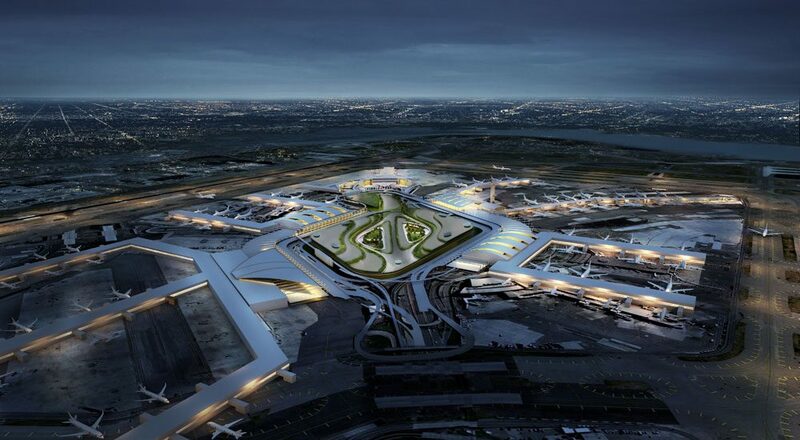 “We need to transform JFK into an airport that can actually meet 21st-century demands before we start considering new runways,” Cotton told the newspaper. Constructing a new runway, which requires billions of dollars, typically faces public backlash as it creates significant noise and air pollution. And for JFK, a new runway would have to be built over the Jamaica Bay, an 18,000-acre wetland estuary. 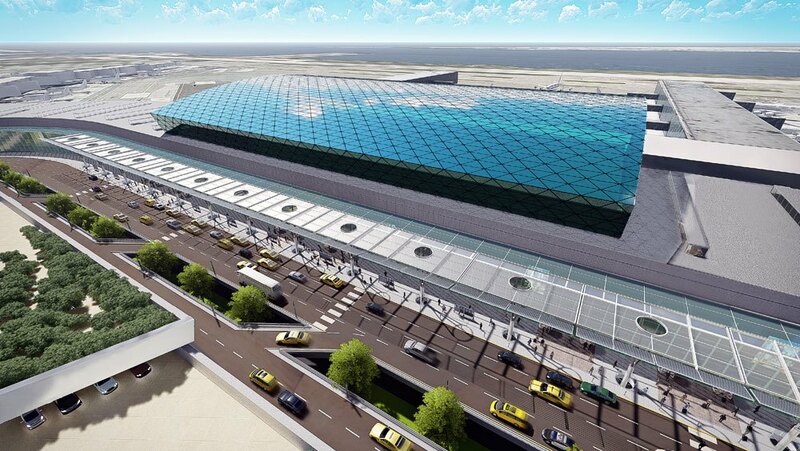 In a study released in June, the Regional Plan Association recommended building two new runways at JFK, where passenger growth “has led to growth in jobs at and around the airport, contributing to the economic revival of Jamaica,” according to the group. So far, the Port Authority has no plans to increase capacity. 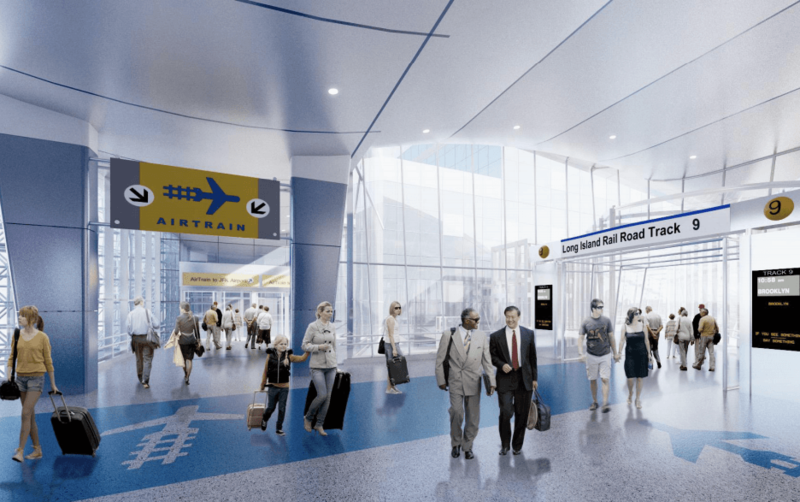 Cuomo’s JFK revamp includes redeveloping older terminals and linking them better for passengers making connections. It would also improve road access to the airport by getting rid of bottlenecks in road access to and from JFK on the Van Wyck and at the Kew Gardens Interchange. New amenities would include fine dining, duty-free shopping, and added retail. 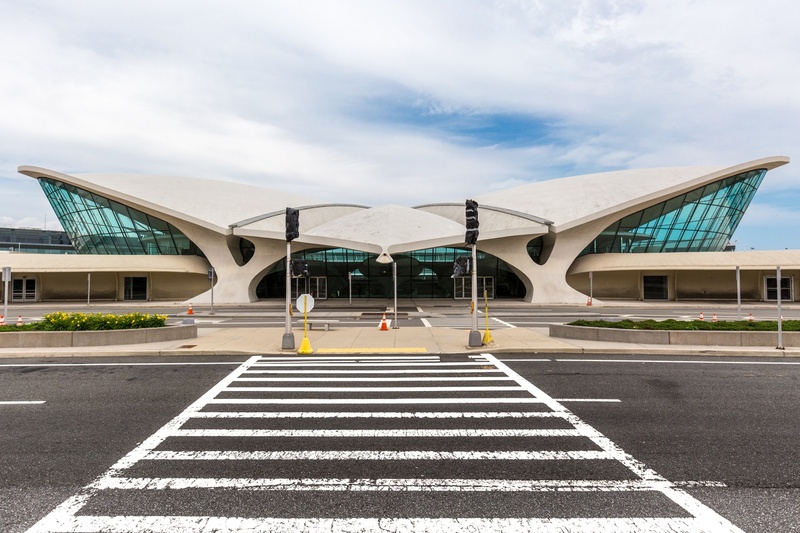 The airport’s TWA Hotel, an ambitious project to transform the historic TWA flight center into a 512-room hotel, is on track to open in the spring of 2019. Construction began in December 2016, the towers topped out this March, and the 1960’s-inspired interiors were unveiled the following month. And project’s developer, MCR, announced it will unveil an “additional-one-of-a-kind event space” this fall.